Tom Lang makes the 25-mile drive across southern Minnesota’s dark and windswept Interstate 90 for the same event every January. He has been coming to it from Clarks Grove for 30 years. Fiance surprises SPAM mad partner by booking their wedding at American SPAM museum Watch the moment a man, who changed his name to Mark ‘I LOVE SPAM’ Benson, is told he will be getting married in the SPAM museum in America. 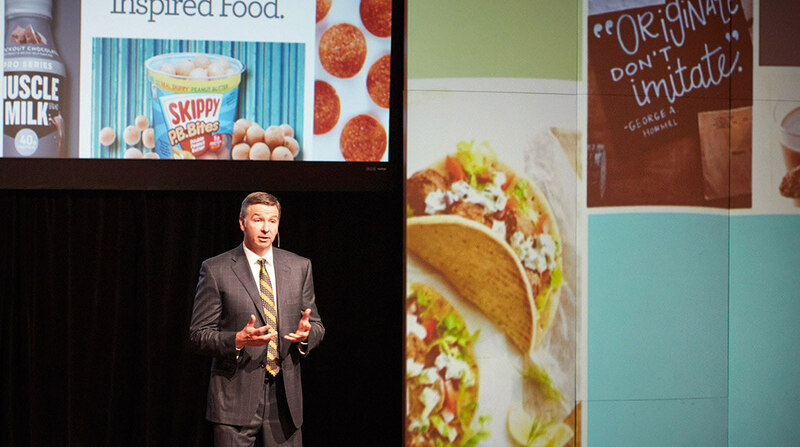 Hormel Foods Highlights Record 2016 Performance and Focuses on the Future Hormel Foods shared record results, highlights from its anniversary celebration & future growth during its annual stockholder meeting.